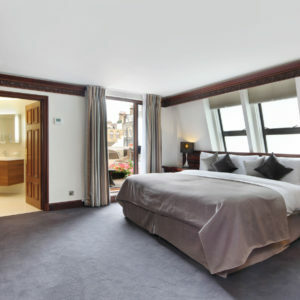 London Holiday studios is a leading provider for serviced apartments across London, offering travellers space, flexibility and superb value on comparable hotels. 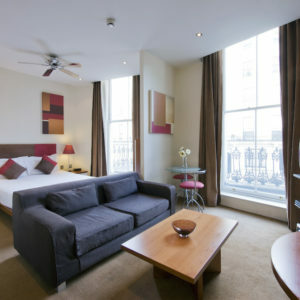 London Holiday Studios was first established in 2006. 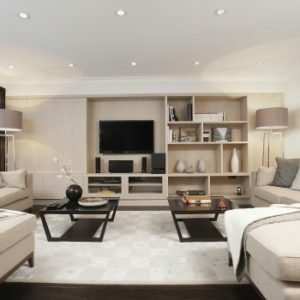 And over time, we generated our portfolio of London apartments and in 2010 we combined our Bayswater Studios site with LHS to provide our customers with an even more diverse portfolio of apartments across London. 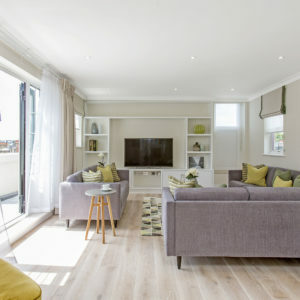 As the leading provider of fully serviced apartments in London, you can expect London Holiday Studios to supply you with accommodation that offers space, flexibility and exceptional value. 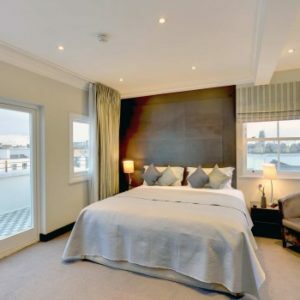 Our team of consultants are qualified in serviced apartments, hotel management and property investments, so you can rest assured that you’re in capable hands. 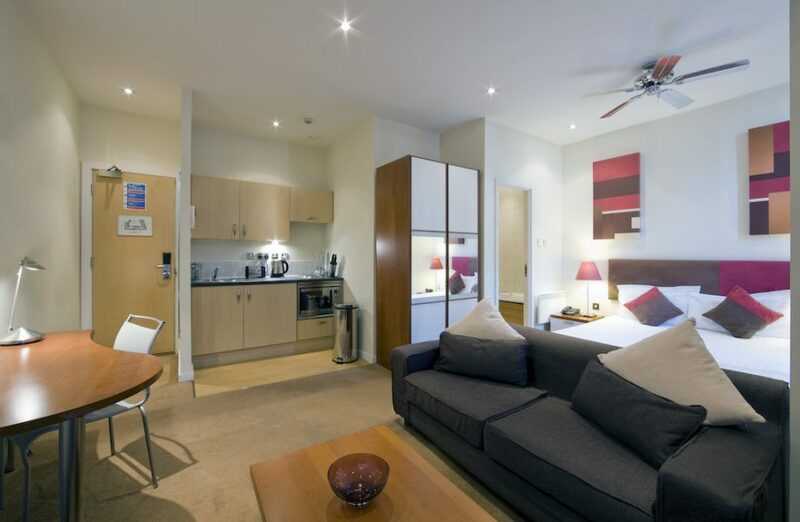 Here at London Holiday Studios, we have expanded our international client base, and this is down to our large portfolio of fully serviced apartments throughout London. 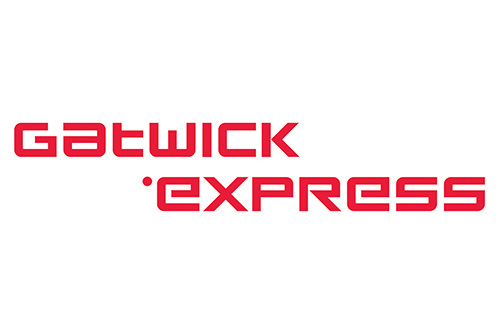 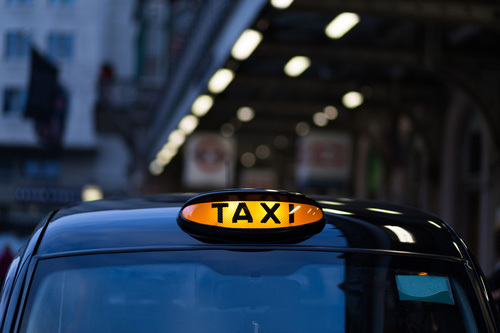 As well as this, our customers have access to our 24-hour customer service, making sure that all requirements are met and exceeded. 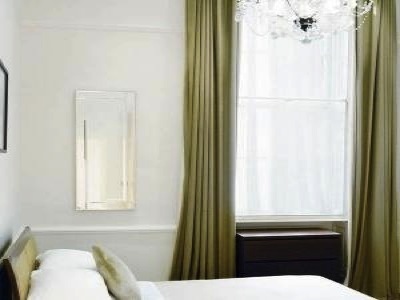 At our Marylebone office, our team of professionals are always on hand to handle reservations and bookings, ensuring that you find a suitable serviced apartment for your stay. 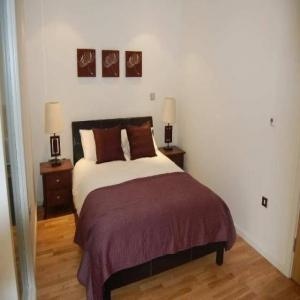 Whether you’re looking for a short-term or long-term apartment in London, London Holiday Studios can help you to find exactly what you require, catering for your individual requirements. 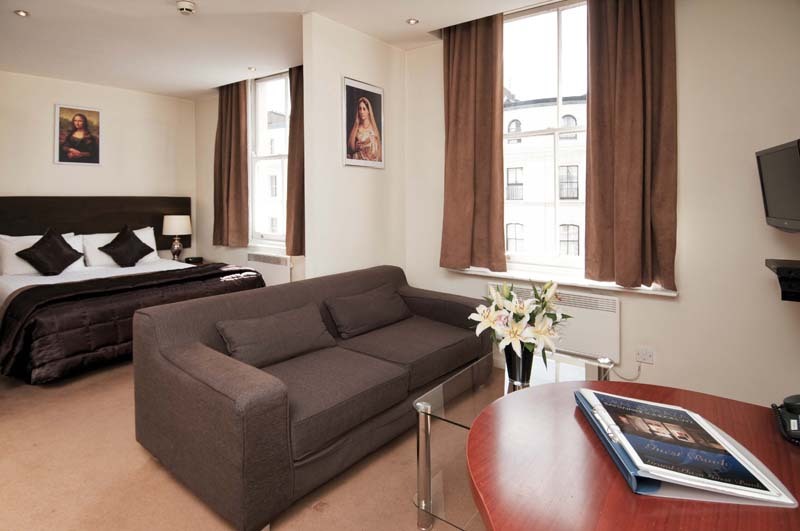 Additionally, London Holiday Studios can accommodate the needs of business and leisure travellers alike, providing London serviced apartments that have more to offer than any compact hotel room. 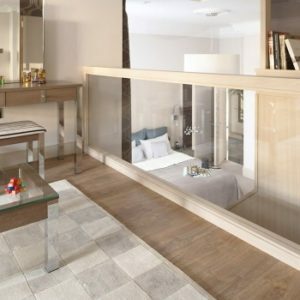 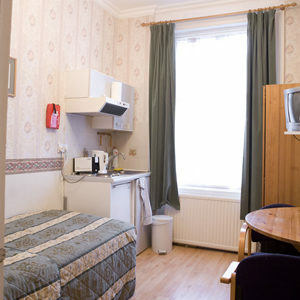 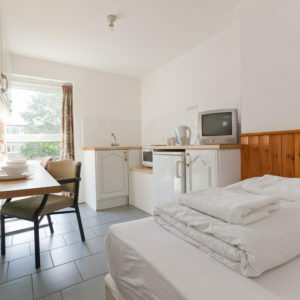 Understandably, choices can often be limited for tourists and often it can be incredibly difficult to find accommodation that matches your exact needs, however, London Holiday Studios is a safe and secure, well-established organisation with an extremely experienced team who will be more than willing to help you find accommodation that satisfies your taste. 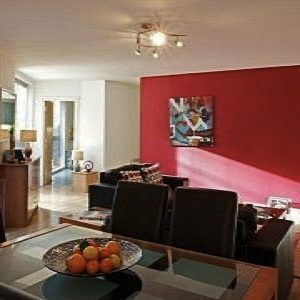 Searching for serviced apartments in London has never been easier, we classify each apartment by type to make it simpler for you to find a property that is suitable for your individual requirements. 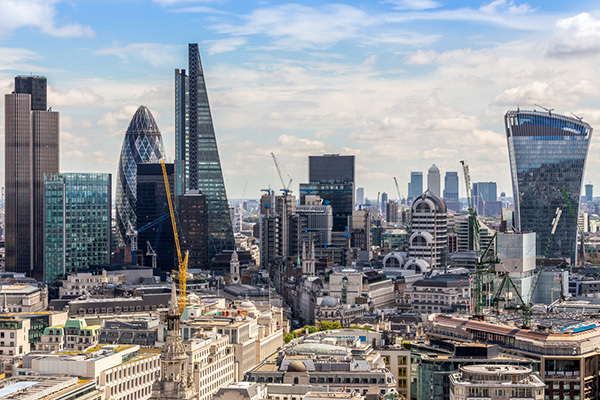 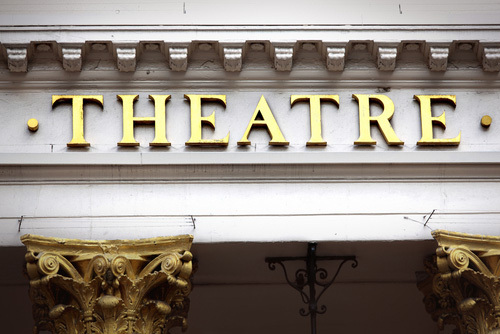 At London Holiday Studios, we have designed a specialised London Guide that combines our knowledge of the local areas, allowing you to make the most of your business or leisure trip to London. 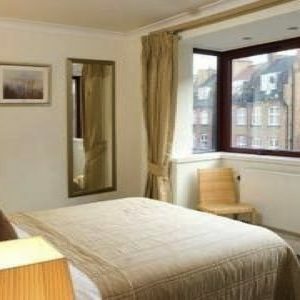 Within this guide, you can expect to find suggestions for some of the best places to eat, things to do and popular tourist attractions, allowing you to make the most of your stay. 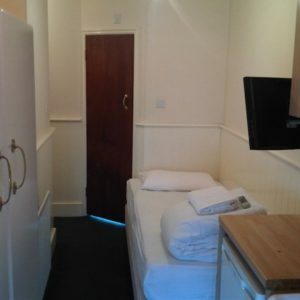 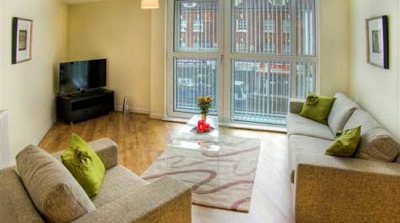 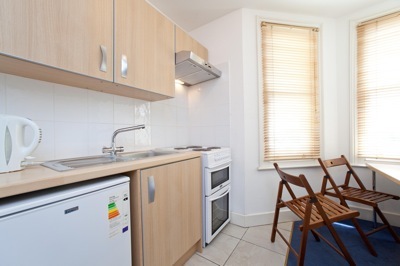 Excellent serviced studio flat for up to three people with a double bed and a single mattress. 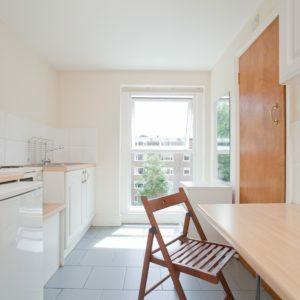 Property located on Fellow’s Road, in the heart of Belsize Park, one of London’s most elegant and trendy suburbs, near the famous Hampstead Heath. 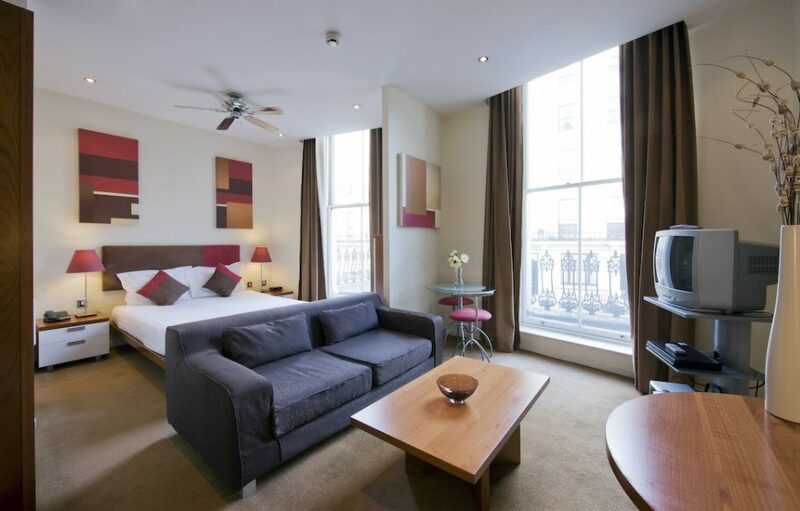 Bright and stylish fully furnished one bedroom serviced apartment set in a restored period housethe in the heart of historic Mayfair, within just a short walk of some of the capital’s top attractions, including Buckingham Palace and Hyde Park.